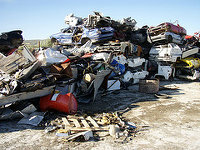 Our search engine has found 1 salvage yards placed in the surroundings of the city of Decatur. Use the map below or browse the list to locate a salvage yard for cars, motorcycles or vans and view the full contact info. We're aimed to deliver a good search engine that will help you to find the best second hand pieces or spares. 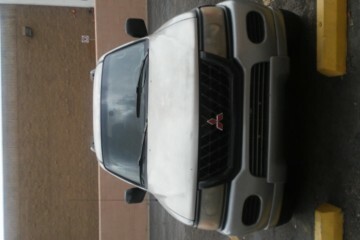 All you have to do is enter the city or ZIP code where you are looking for car, motorcycles o truck spares. Our directory will do the hard work for you. 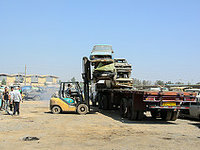 Choose a salvage yard in this list in order to get the full contact information. In case you can not find what you want, you can always use our contact form. We will be happy to help you and add the information that you believe has been omitted in our repository. 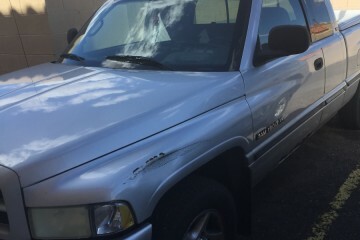 If you are looking for the best second-hand spares in the Decatur neighborhood, this salvage yard is a great option to obtain them at a great price. You can contact them via: tollfree, email or phone. This business timetable info is not available but you have the option to check its website. We have a wide USA junkyards database. If you are interested in adding your junkyard in Decatur, please click on the link below. Purchasers can locate this junk yard in the environs of the city of Stone Mountain (Georgia). Its essential business area is the sale of auto pieces at the lowest prices in the state and offering all the warranties that you may wish. In case you need to get in touch with them, you can do it this way: phone. 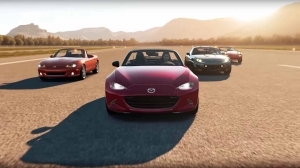 This junk yard is placed in Atlanta (Georgia) and it's distributing the best quality vehicle pieces to its potential purchasers in the vicinity. If you want to inquire a valuation for your used vehicle or ask for a particular junk part, please contact them using email, phone and tollfree. 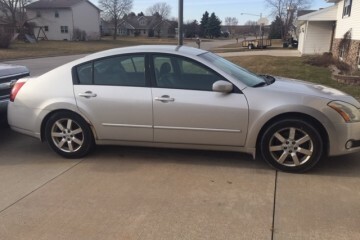 The perfect way to save large amounts of money on used parts for your automobile is by approaching a vehicle wrecking yard, and this is an excellent option in the Forest Park neighborhood. This business schedule info cannot be found, despite this you have the option to visit its web. They distribute a very specialized and professional service at great prices, with a huge variety of inventory and with the warranties demanded by its customers. You can locate this salvage yard in the town of Lithonia (Georgia). 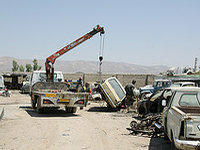 More information: This salvage yard operational hours info is not available, despite this you can check its web. Residents of the Norcross surroundings can purchase a huge inventory of second-hand parts for their cars in this salvage yard. You can get in touch with them via: email, tollfree and phone. They're open Monday to Sunday. We provide under this paragraph the nearby salvage yards to the city of Decatur, placed on the map. To access the full contact info on a business, click on the links below. 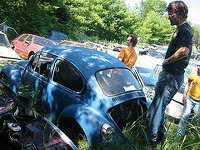 Find here the junkyards in Decatur with more accurate information and a validated address. If your wrecking yard doesn't appear on the map, please click on the link below. In this website you'll locate the most comprehensive vehicle spares database near Decatur. Choose under these lines the type of used piece you are looking for. Something basic in the moment of acquiring a piece of an used auto is to check the life that has taken that car, as it will give us clues of the state of its pieces. It is essential to chat and ask everything you need to the seller of the vehicle to avoid any discomfort. 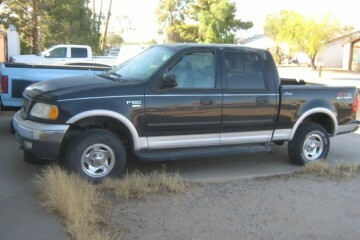 4x4 4 door flood vehicle, great body, chrome wheels, flood vehicle. interior there but not usable. salvage Arizona title in my name. 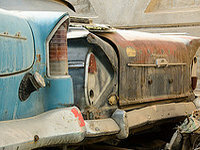 Would you like to include your JunkYard in Decatur, GA listing?